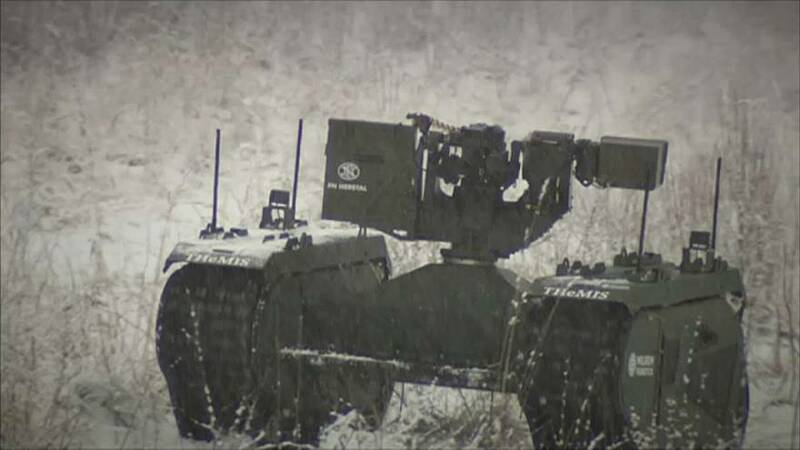 A sign of the future as robots are being debuted by the Estonian Armed forces. The robots which are as tall as a regular person are not completely autonomous. They still have to be controlled by a regular person.